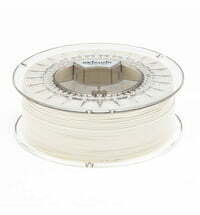 The Green-TEC filament by Extrudr is a new development in the series of bio compounds. 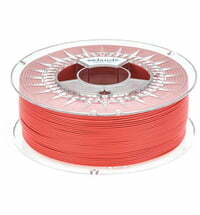 The filament is produced using 100% renewable raw materials. 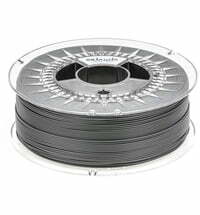 The material biodegradable unlike the PLA filament, that is only degradable under certain laboratory conditions. Therefore, the Extrudr Pearl is CO2 neutral and ecologically harmless. 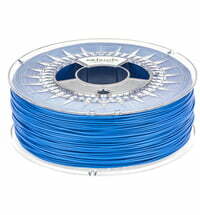 The new bio compound filaments are a non-toxic alternative to conventional filaments. Highly demanding applications in the technical field. Very good biological alternative to ABS & PETG. The biopolymer by Extrudr meets all EU regulations for food safety.